Implementing a server in your network will allow your business to do much more with less. 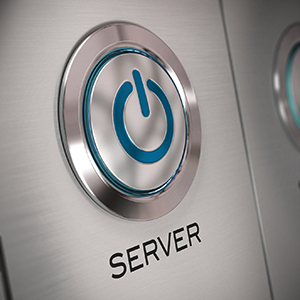 Servers offer many more benefits than just networking workstations together, to keep your staff connected, and productive. Aloka IT can help you implement a server into your network, and keeping your costs to a minimum. We know it’s a struggle to keep up with technology, while reducing costs. We can help you achieve both. Due to much lower prices for hardware, many small businesses are able to implement big business solutions into their networks. Including stand alone servers, and cloud services such as cloud backups and file sharing, Microsoft Exchange email, Microsoft Office 365, and access via mobile devices such as smart phones, and tablets.